I've been writing and publishing books for many years. 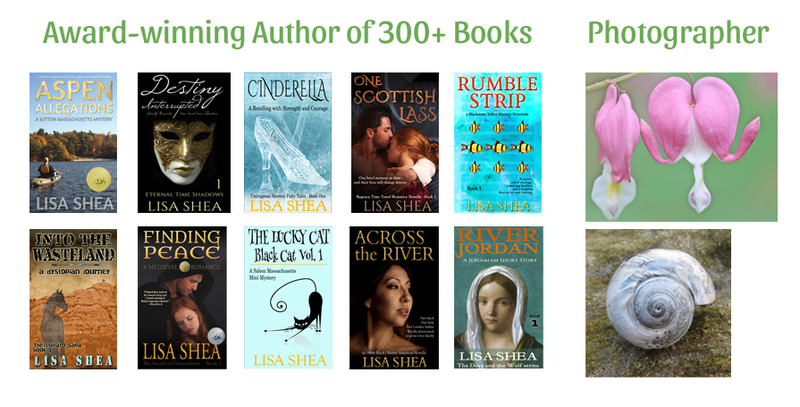 I have over 300 books of varying lengths published through Amazon and other systems. 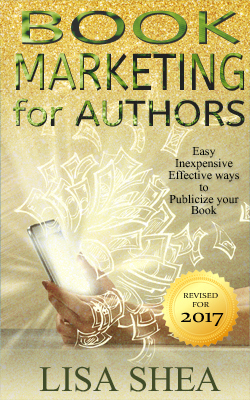 I've written a series of books to help authors through this process. 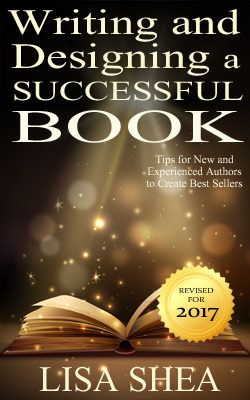 Everything you need to know from overcoming writer's block to formatting your document. 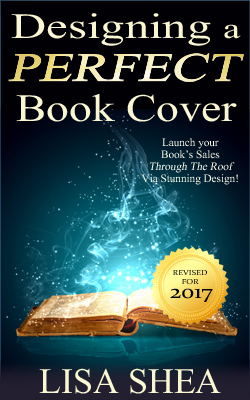 How do you make your book stand out from the crowd? 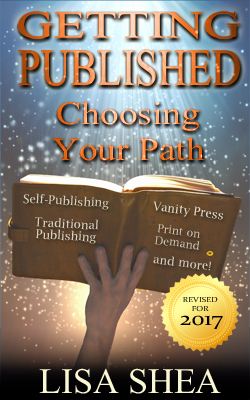 Self-Publishing, Traditional Publishing, Small Press, Vanity Press - which is best for your needs? 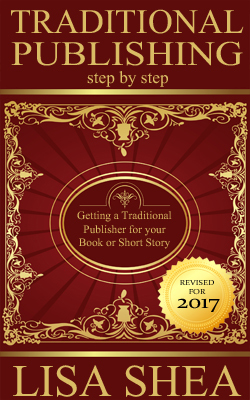 What are the advantages and disadvantages of working with a traditional publisher? How do you find an agent? What are some contract issues to be aware of? The world of Self Publishing has exploded with opportunities in recent years. Find out how to best take advantage of these free systems. 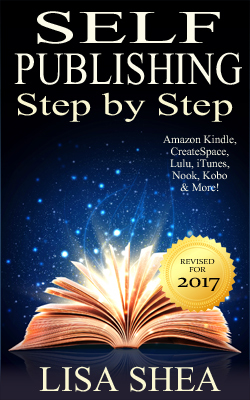 Publishing your book is only the first step. In order for it to be found and read, you need to market it. 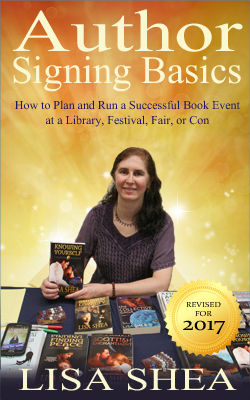 Authors often go on signings - whether they're at libraries, festivals, fairs, conventions, or other venues. 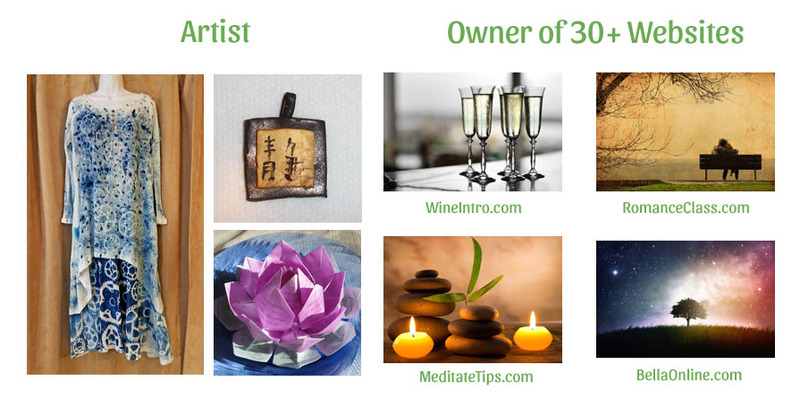 Here's what you need to know to be a success. Videos are enormously popular in modern times. 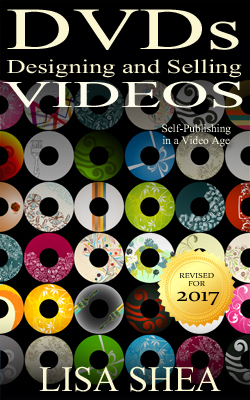 Learn more about how to publish and distribute your own DVDs.